4 Books, 4 Video Games, 3 Animated Series, 4 OVA, 5 Animated Movies and 1 Live-Action Movie makes Ghost in the Shell one of the most insanely popular franchises in the world. 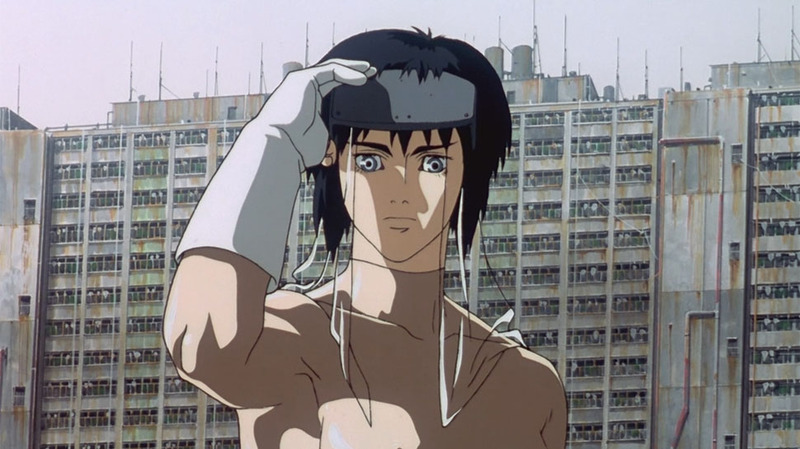 Now the new “Ghost in the Shell” animated series from Production I.G has landed at Netflix, the company announced on Friday. 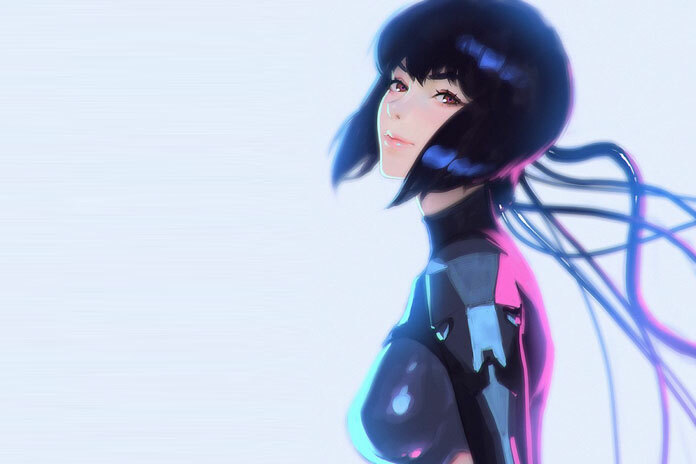 The anime series, titled “Ghost in the Shell: SAC_2045” will premiere worldwide on the streamer in 2020. The new series will follow where the 2017 live-action ended. The live-action received a lot of negative reviews due to the casting decision made by the studio for the main character. 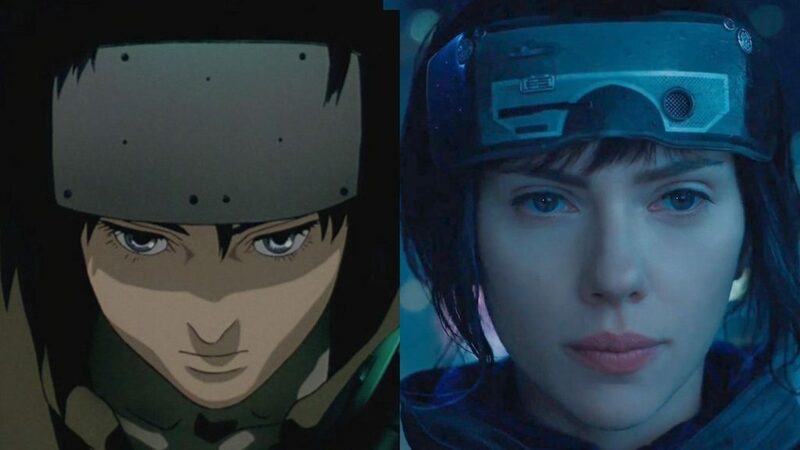 Which we saw coming since they launched the trailer, the movie however was not bad at all if you could get past the fact that a white woman played a Japanese character. The new series seems to be under good hands but 2020 is far away. The good news is that we will get a full season at once like Netflix does usually so there is some comfort in that. Can’t wait and best of luck to the team.